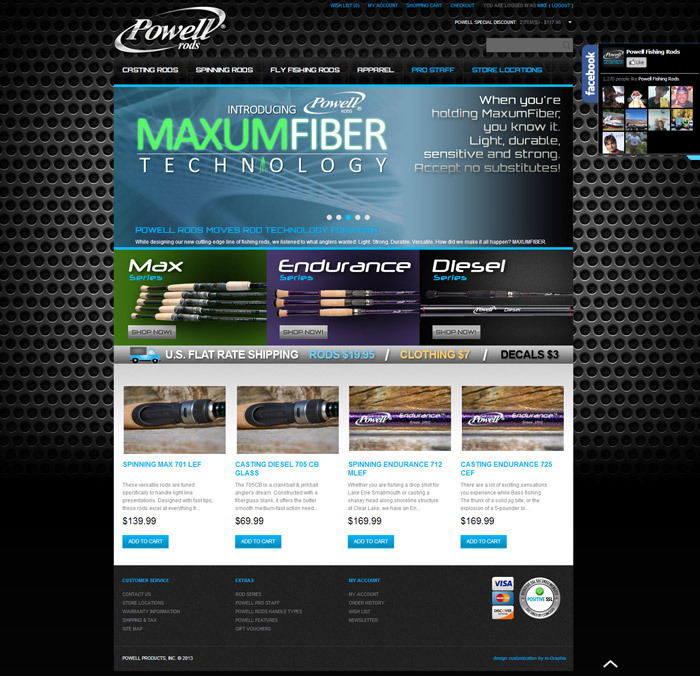 Company website and e-commerce store for Powell Rods, a well-known fishing rods manufacturer. 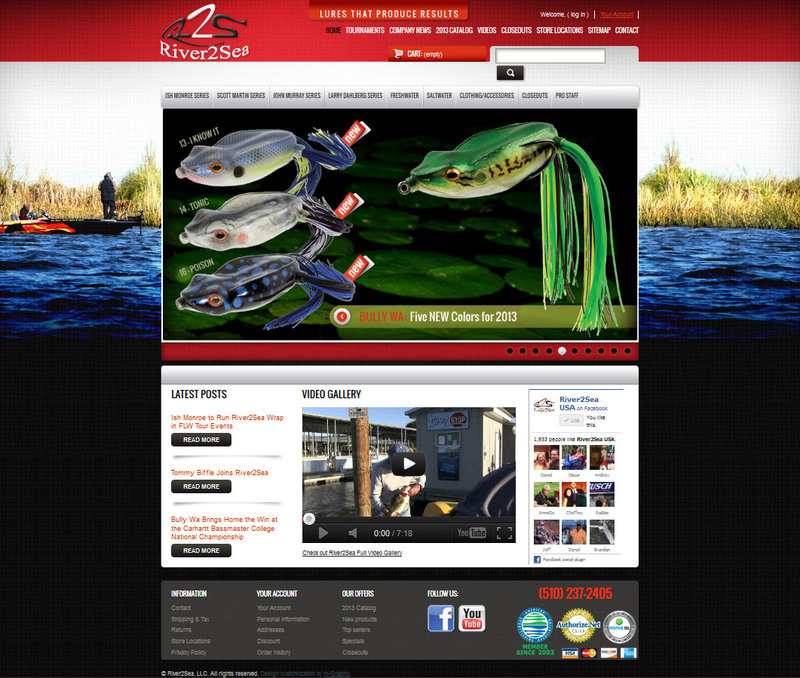 Company website and e-commerce store for River2Sea USA, a very appreciated fishing lures manufacturer. 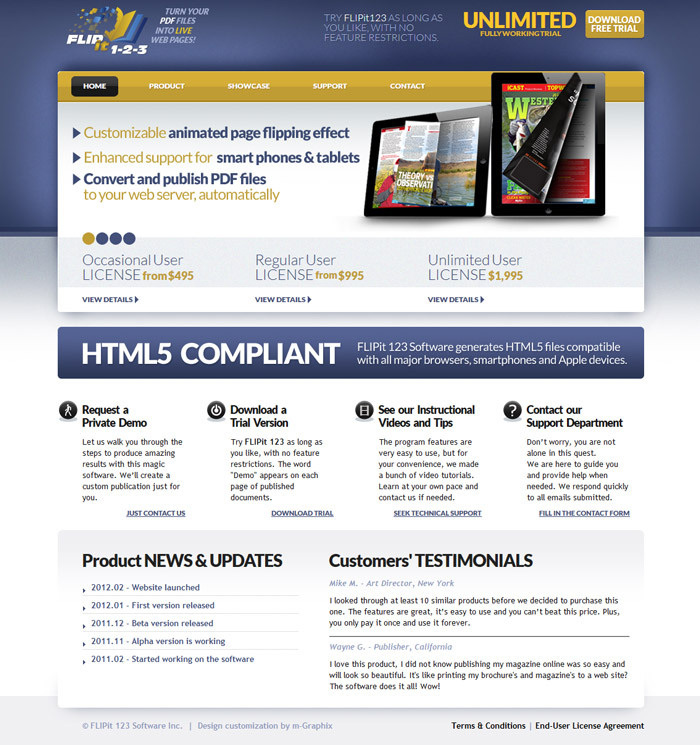 A website for FlipIt 1-2-3, a versatile page flipping software used for producing multimedia online publications. 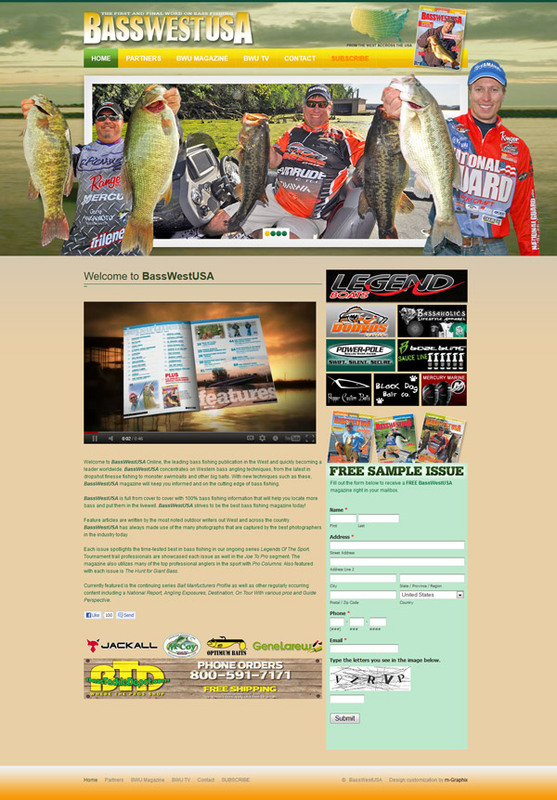 Company website for BassWestUSA, one of the best bass fishing magazines on the US Western Coast and known for its graphic quality. 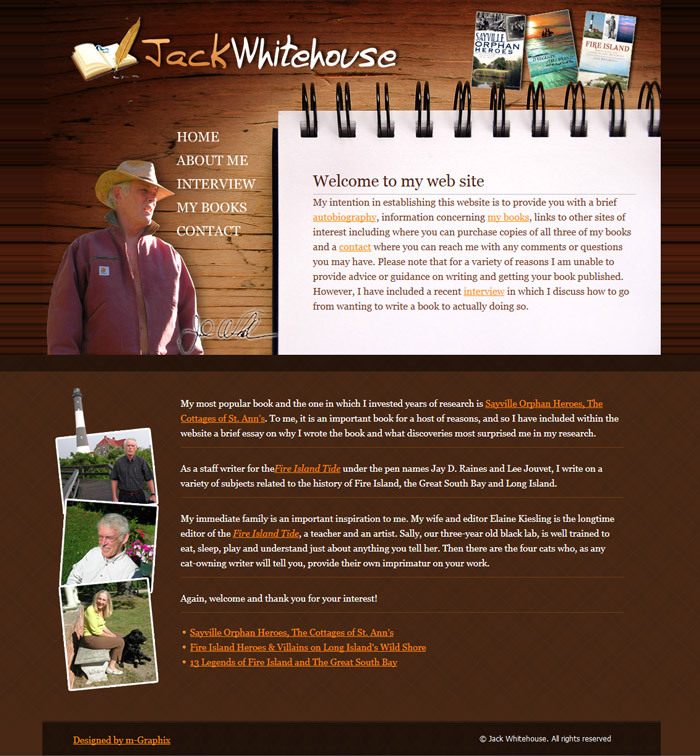 Jack Whitehouse is an award-winning writer, researcher and author of multimedia production of local Long Island history. 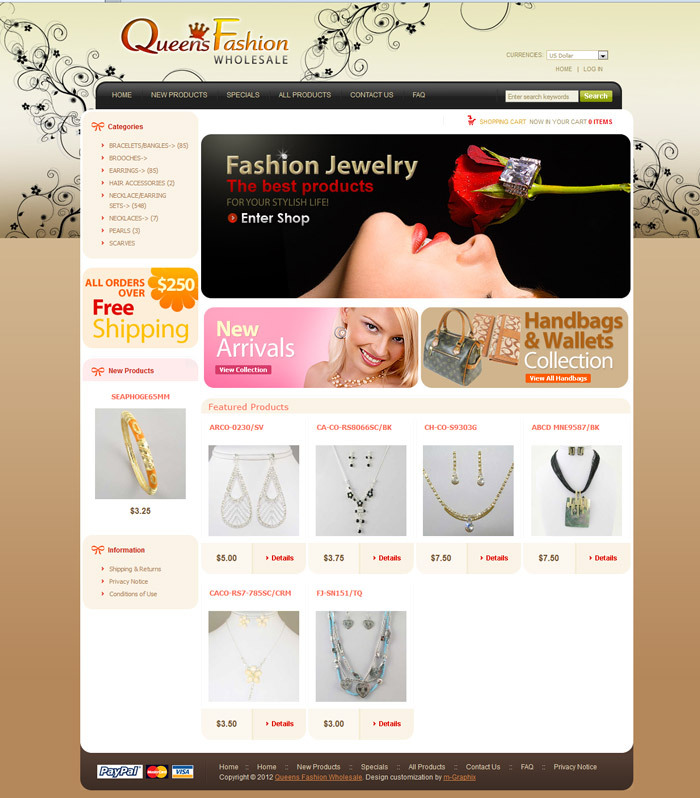 An e-commerce store for a well-established fashion, jewelry and accessories wholesaler on Broadway, New York. 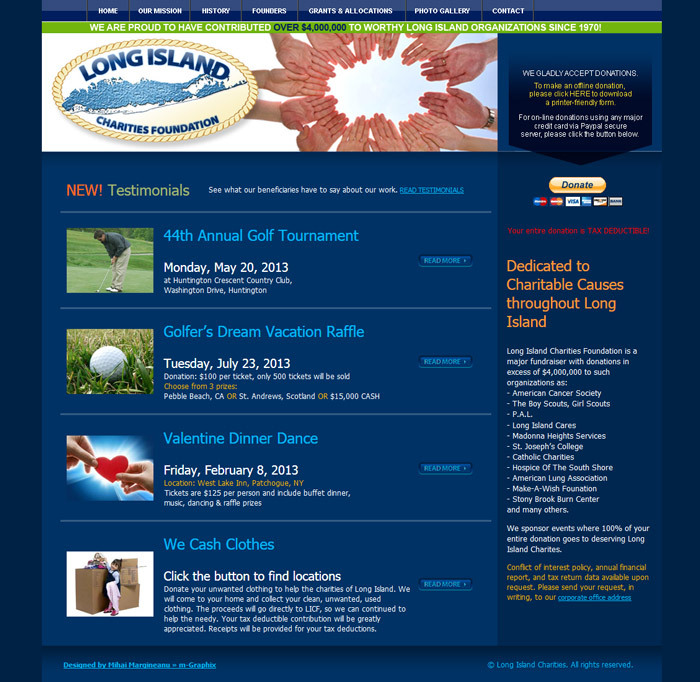 Long Island Charities Foundation is a major fundraiser with donations of over $4,000,000 to charitable causes throughout Long Island, NY. 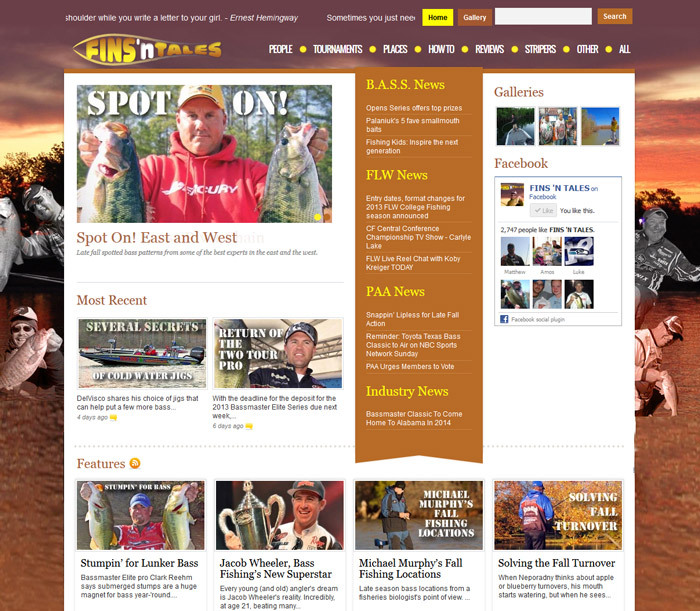 A bass fishing news/publishing website owned by the recognized author Russ Bassdozer – Your NEW favorite spot for fishing and stories of it. 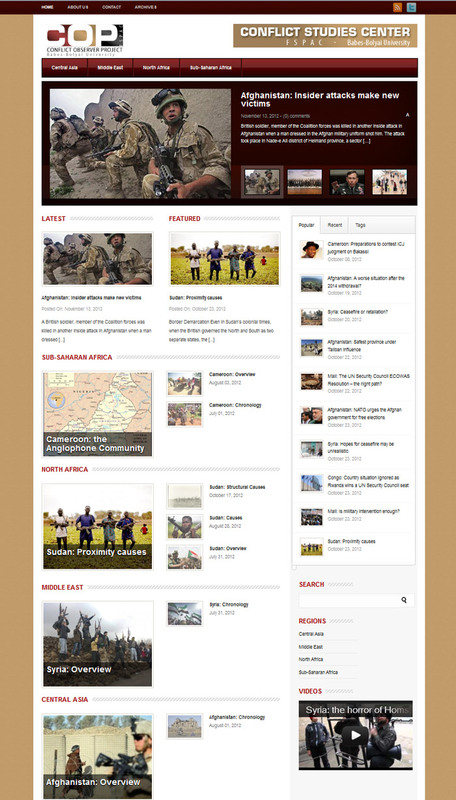 A conflict study project developed by the Faculty of Political Science, Administration and Communication – part of Babes-Bolyai University.